this line-up of boys were at my wedding reception. 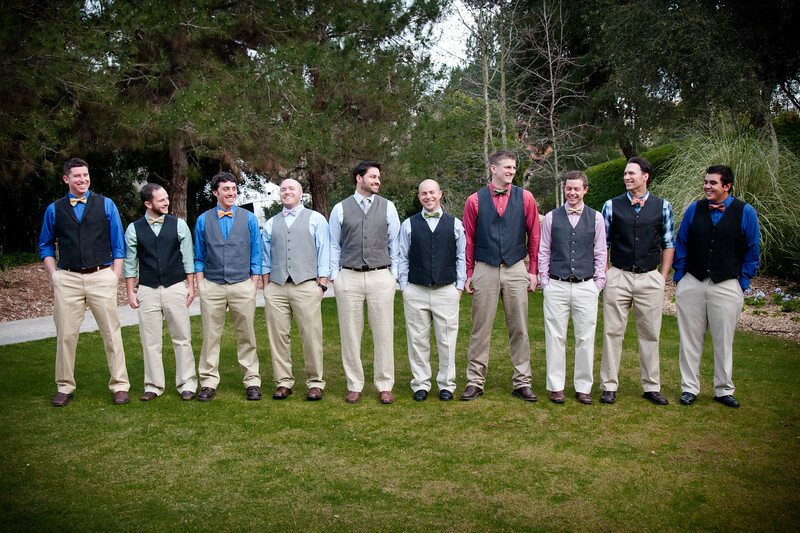 i like boys in bow ties....especially that one in the middle. yoweee! Trey and I are making serious eye contact while Kevin is dying for me to turn and connect with him on the same level, haha!